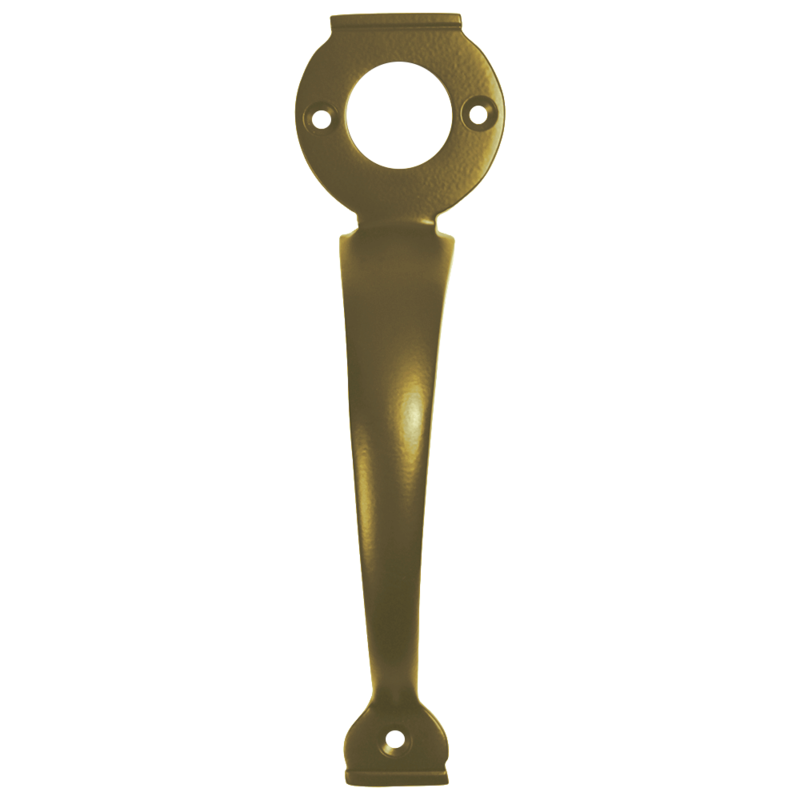 This solid brass handle from A. Perry is designed to suit Perry long throw locks, by fitting over the barrel and replacing the escutcheon. 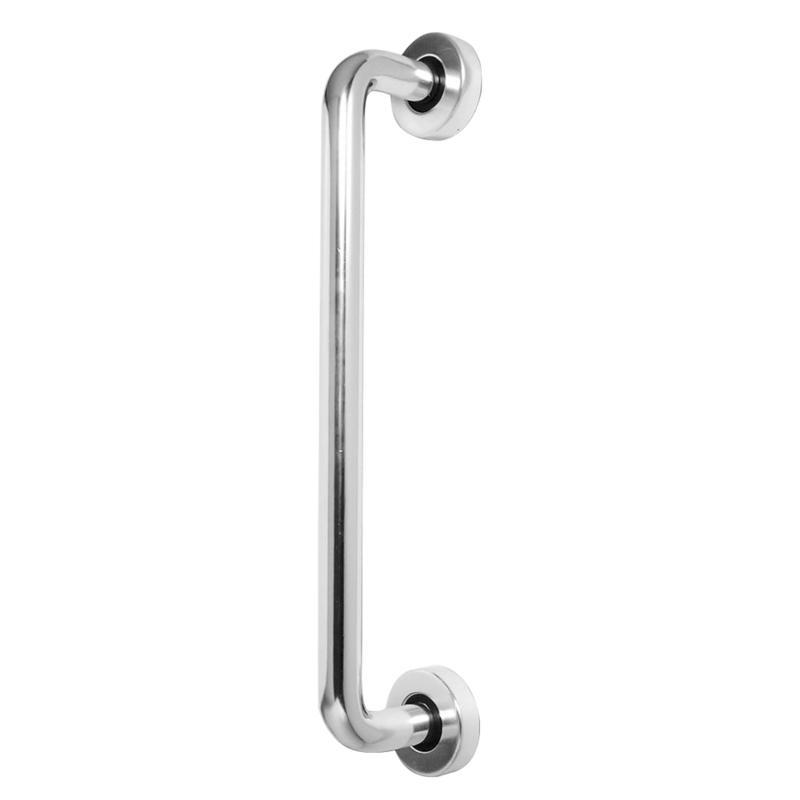 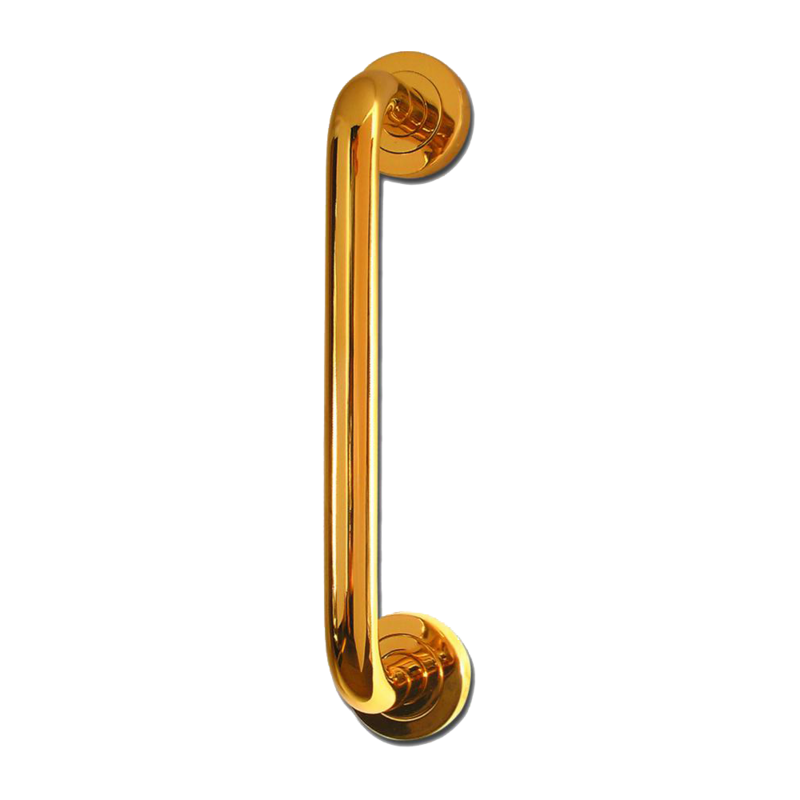 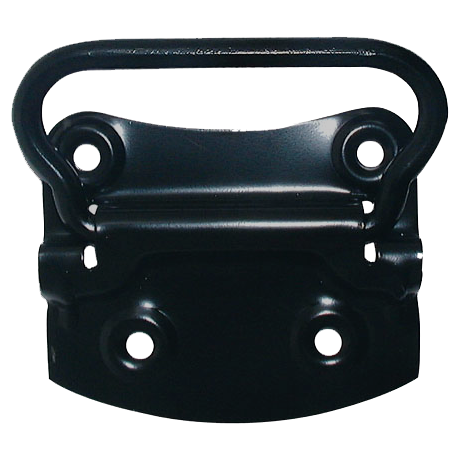 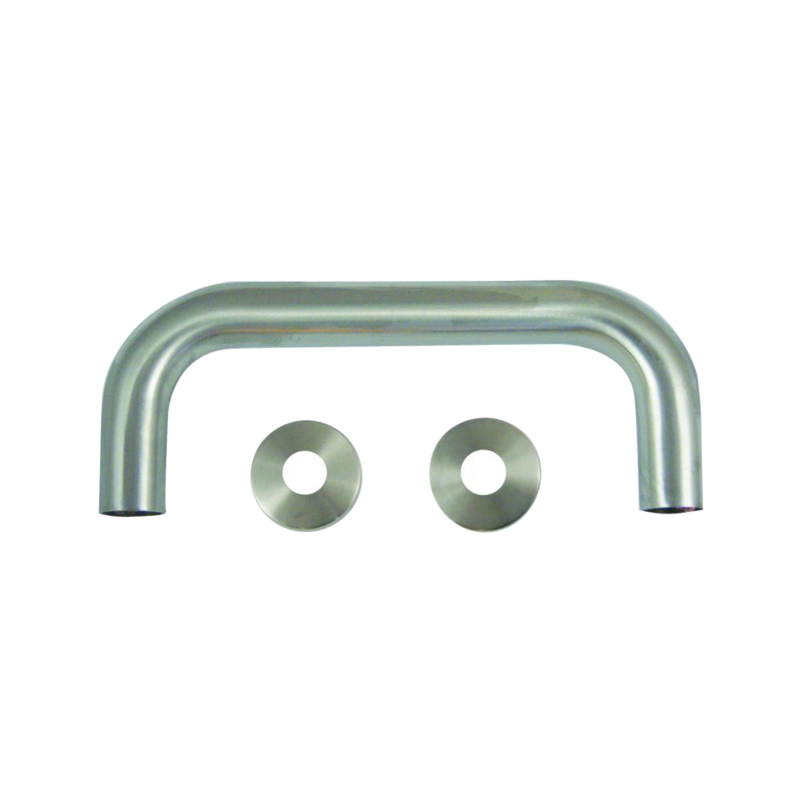 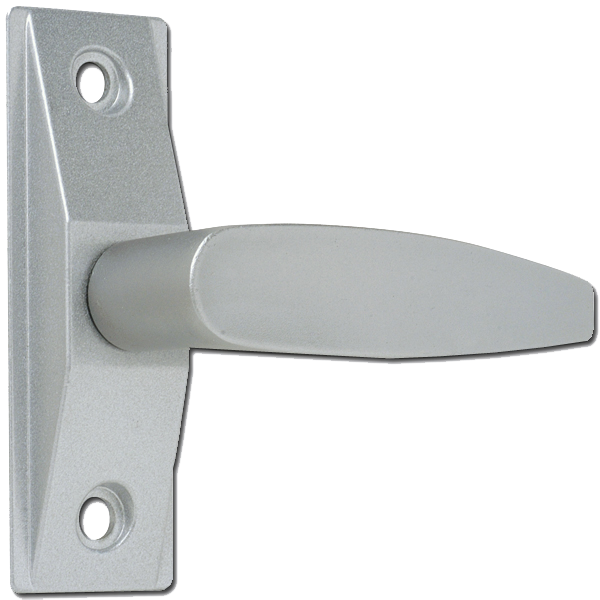 Available in a variety of finishes, this product is made from solid brass and is completely corrosion resistant. 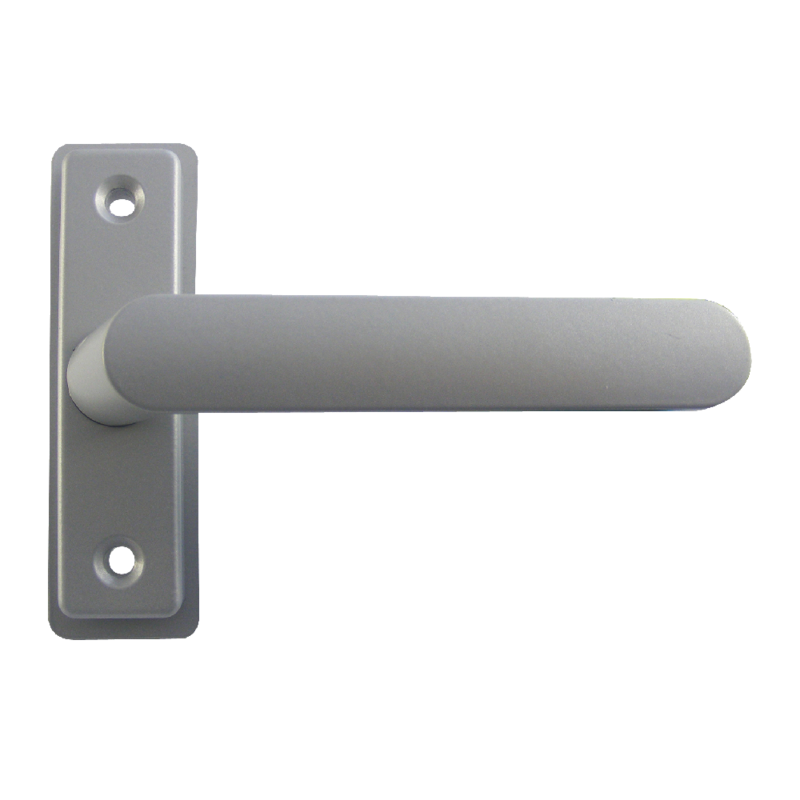 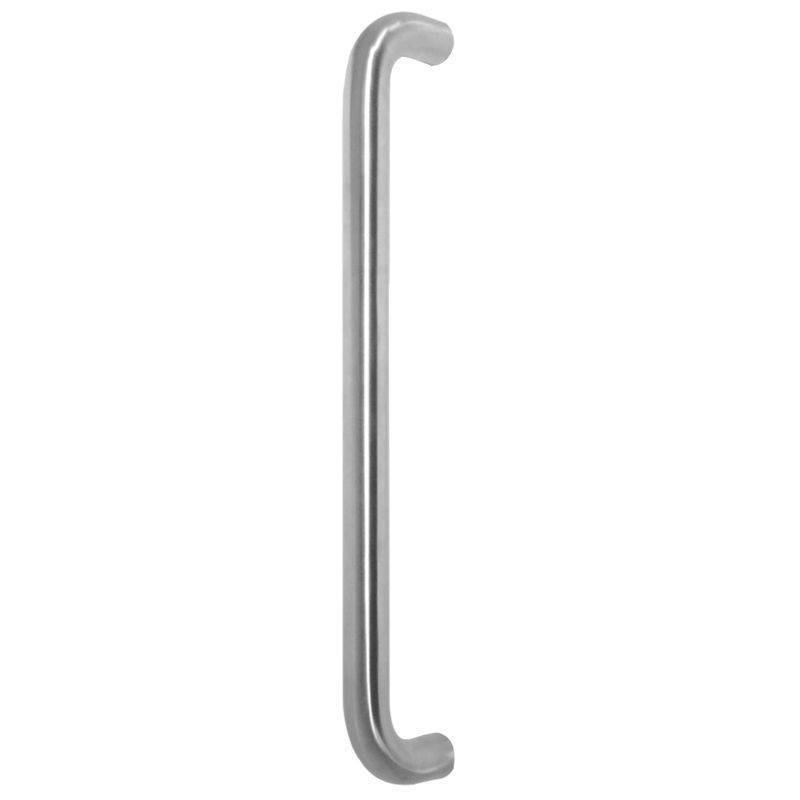 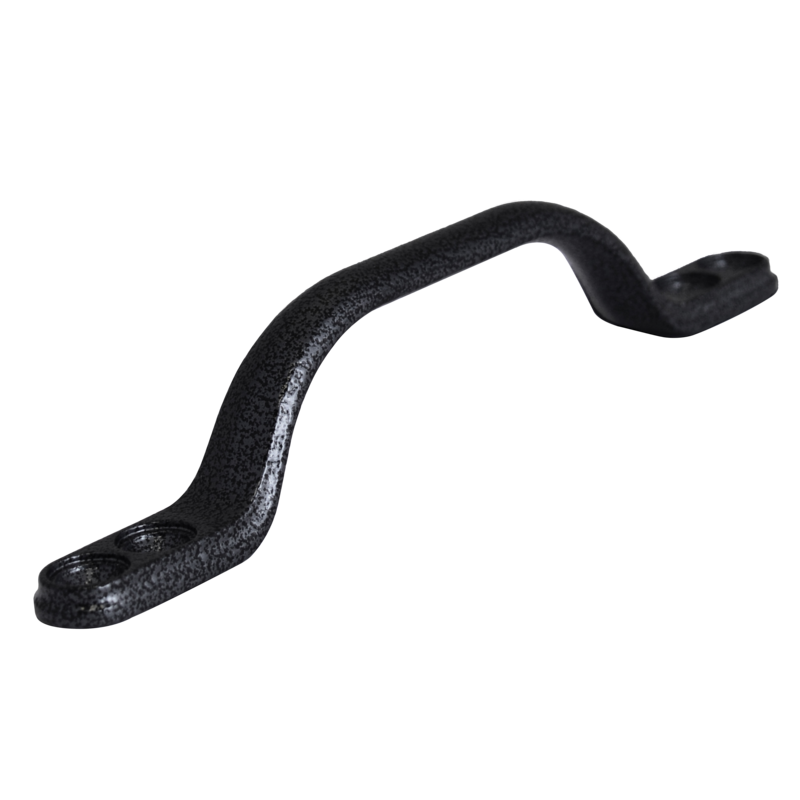 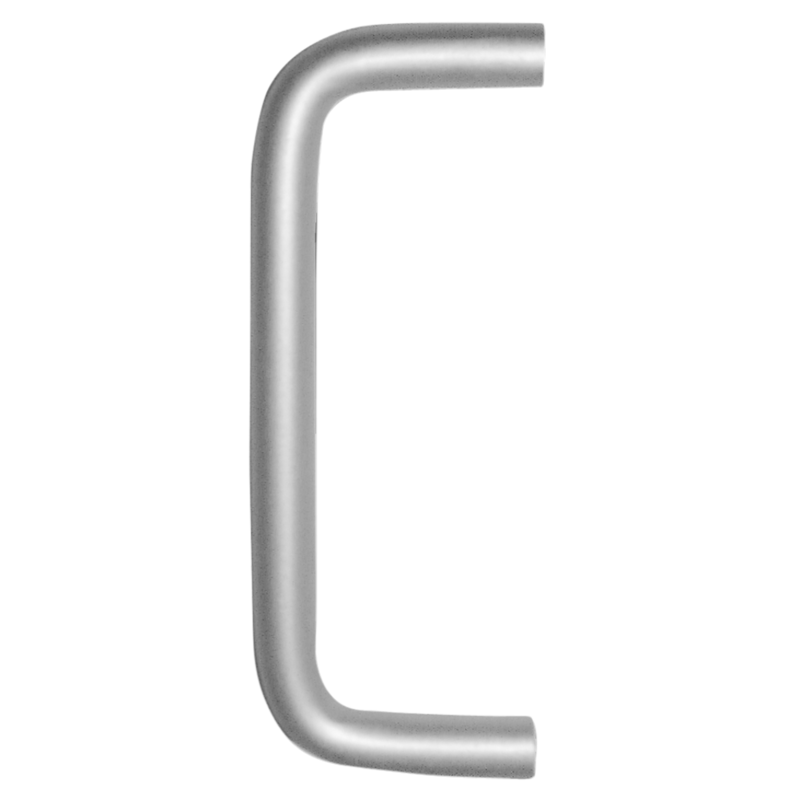 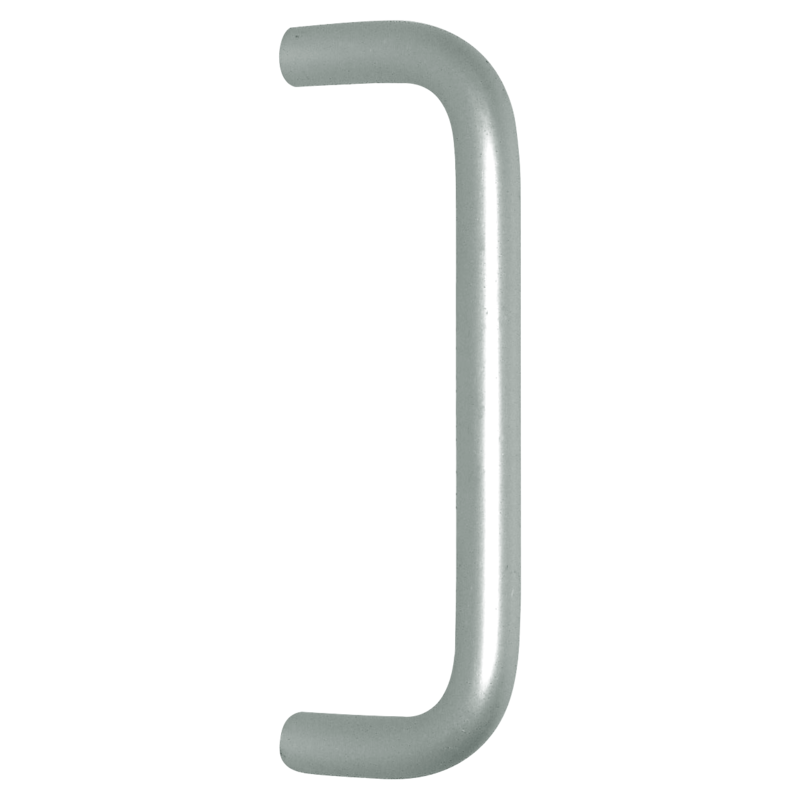 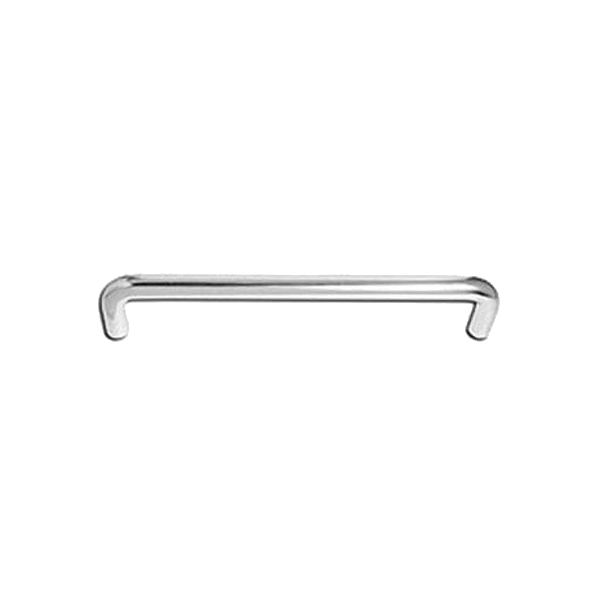 456 Lever handles are designed to be ergonomically friendly and practical. 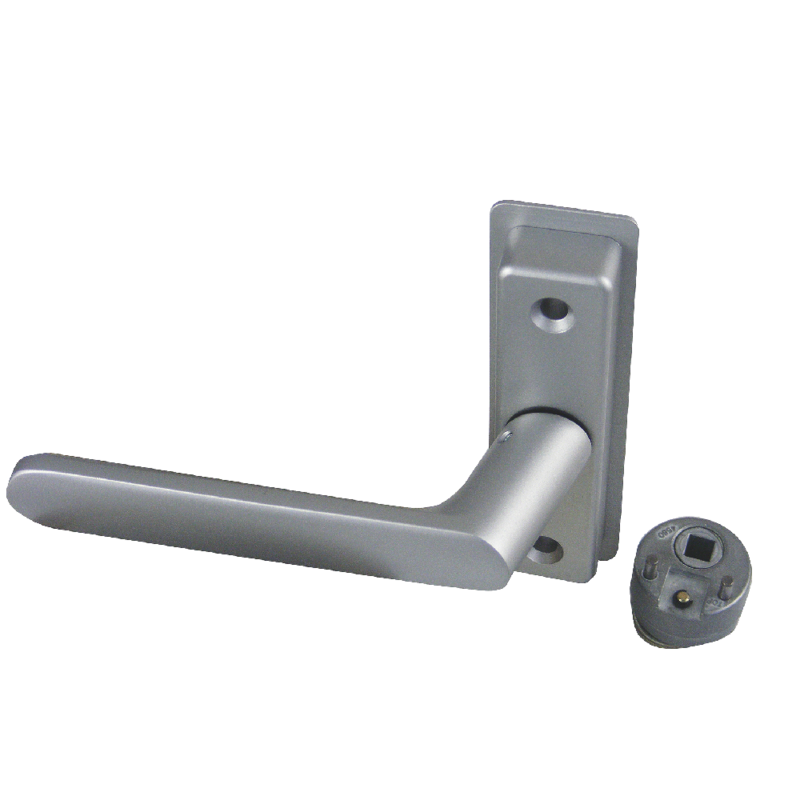 Coming complete with cam plug enables the lever handles to be used in conjunction with the 524510 deadlatch range of locks. 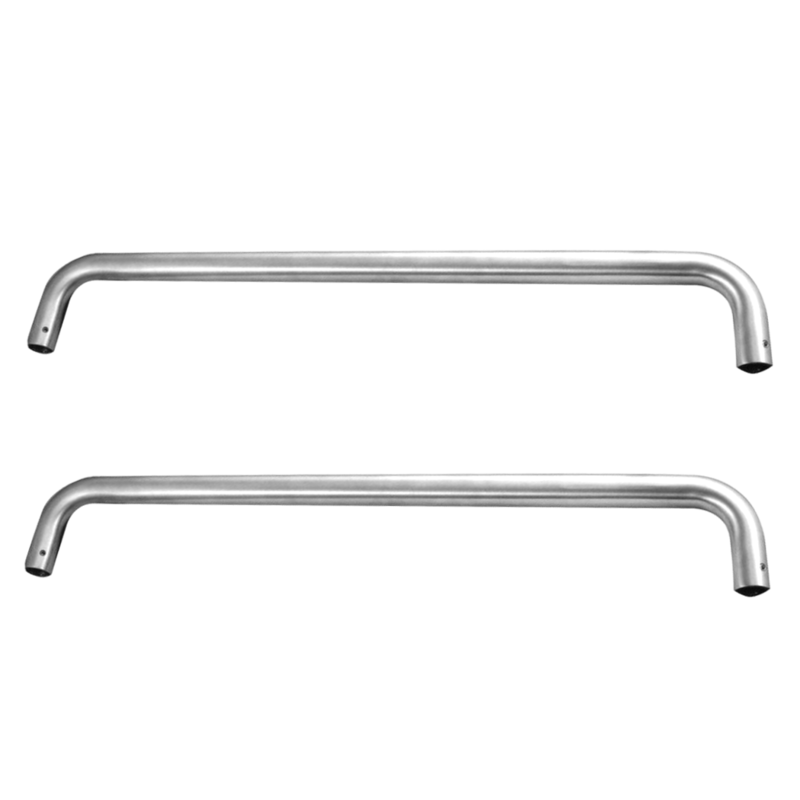 Back to Back pull handles complete with fixings.